RENOVATED 2 BEDROOM APARTMENT WITH APPLIANCES. 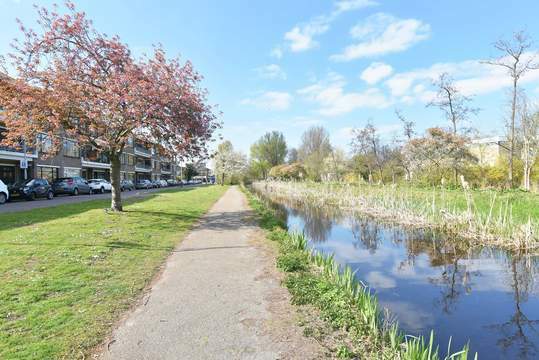 GREAT LOCATION WITH GOOD CONNECTION TO THE YACHT HARBOR OF SCHEVENINGEN. THIS APARTMENT HAS HIS OWN PRIVATE PARKING PLACE (OPTIONAL). CLOSE TO THE BEACH, PUBLIC TRANSPORTATION AND THE HIGHWAY. 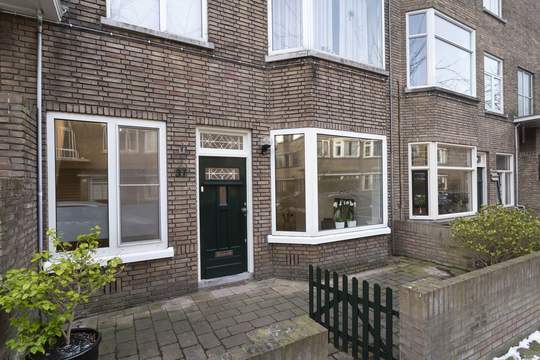 THIS TWO BEDROOM APARTMENT IS PART OF “DE MEERPAAL” PROPERTY. A LOVELY OUTDOOR SPACES AND STORAGE ROOMS COMES WITH THE PROPERTY AS WELL AS A PARKING SPOT IN THE SECURED GARAGE (OPTIONAL). Entrance on street level, general antrance with separate securted area for the mailboxes, staircase and elevator to the 3rd floor. Entrance to the apartment, front door with hallway. Built in storage closets hallway, entrance to luxurious and spacious half-open kitchen with various built in appliances such as a dishwasher, combination microwave and a fridge with freezer. Livingroom. BIG balcony, 2 good size bedrooms, bathroom with shower, bath and toilet.